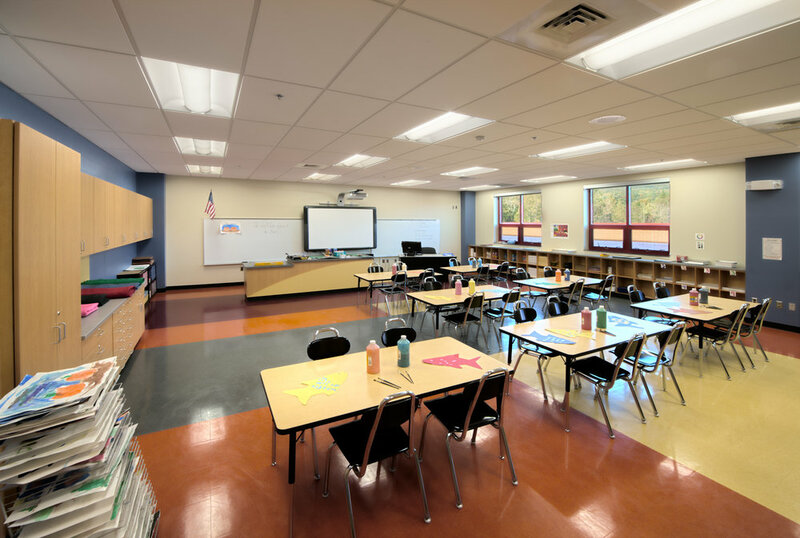 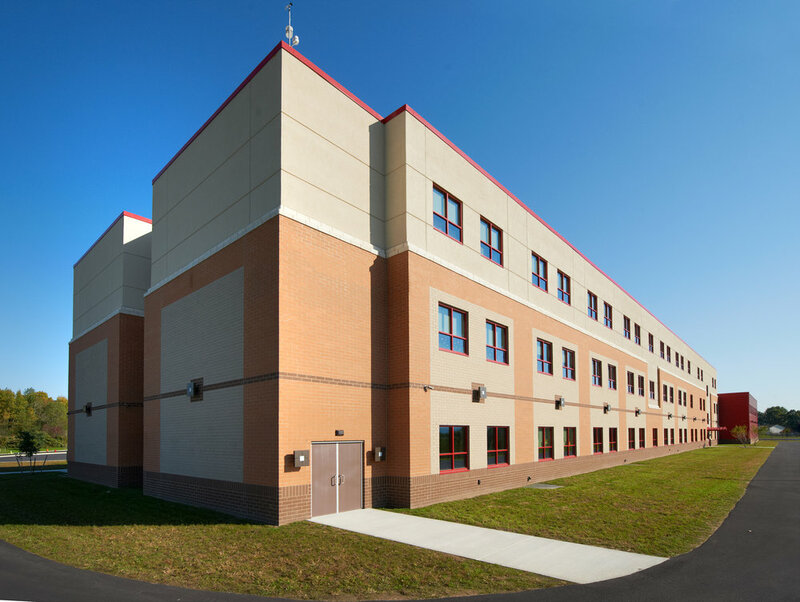 Highland Associates provided full architectural and engineering services to the Scranton School District to build the new Isaac Tripp Elementary school. 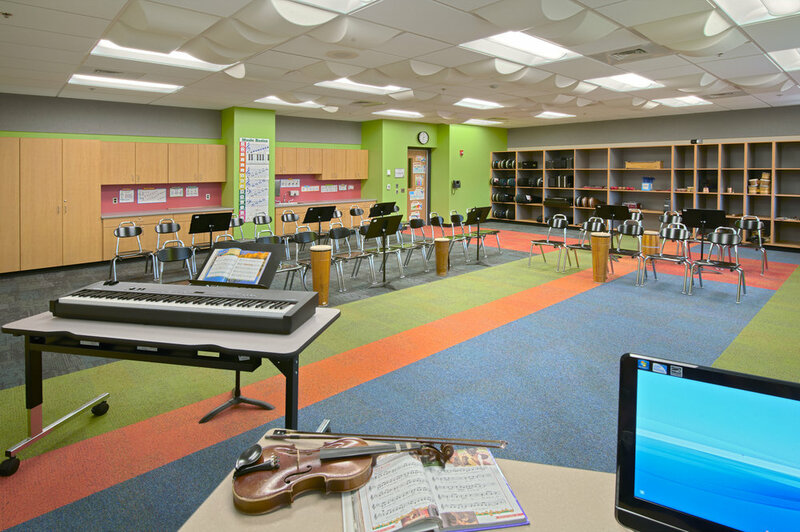 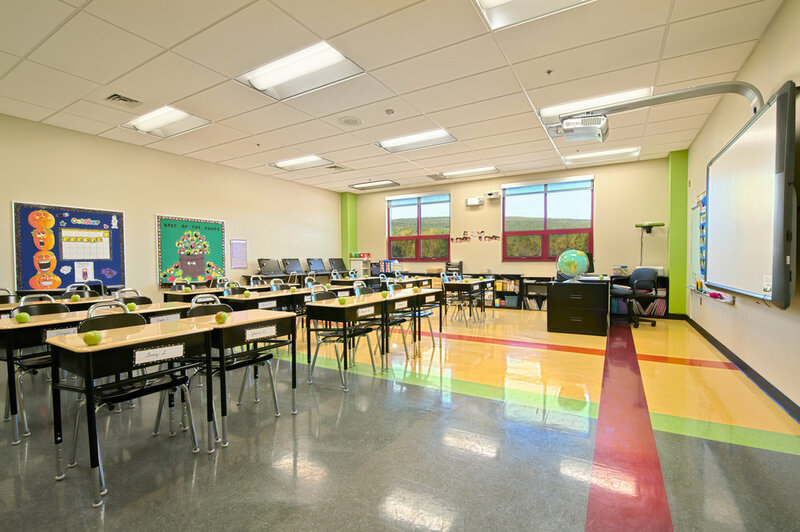 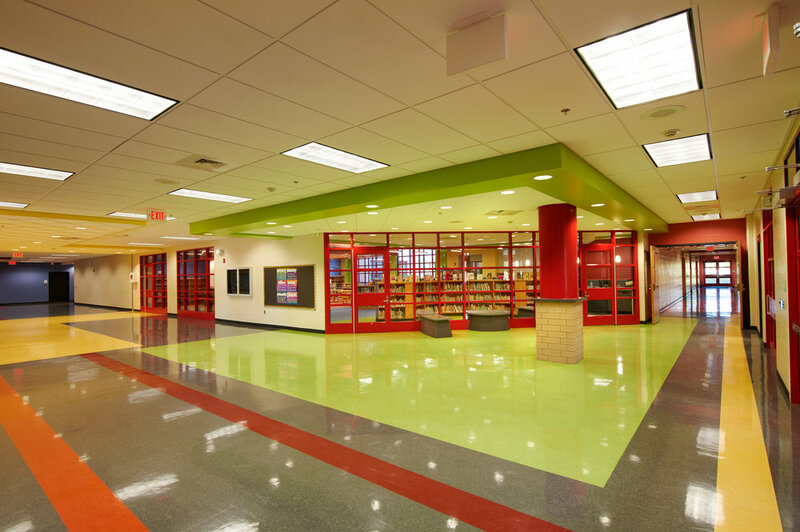 This school was part of a $60,000,000, three school building program which included two new elementary schools and one addition and renovation to an existing elementary school. 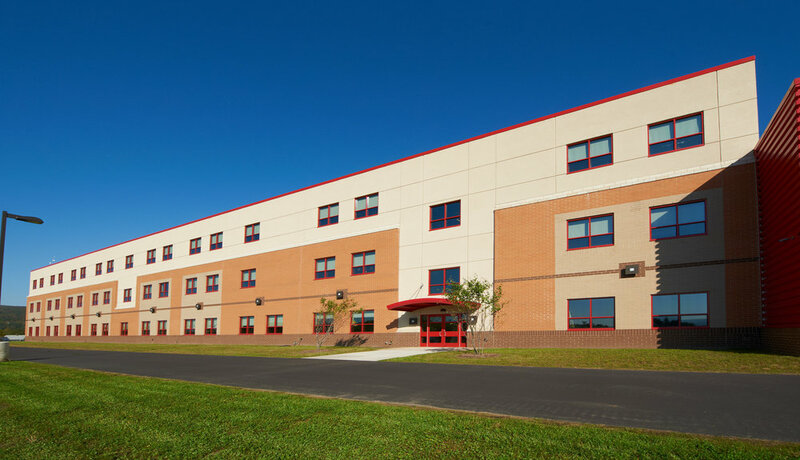 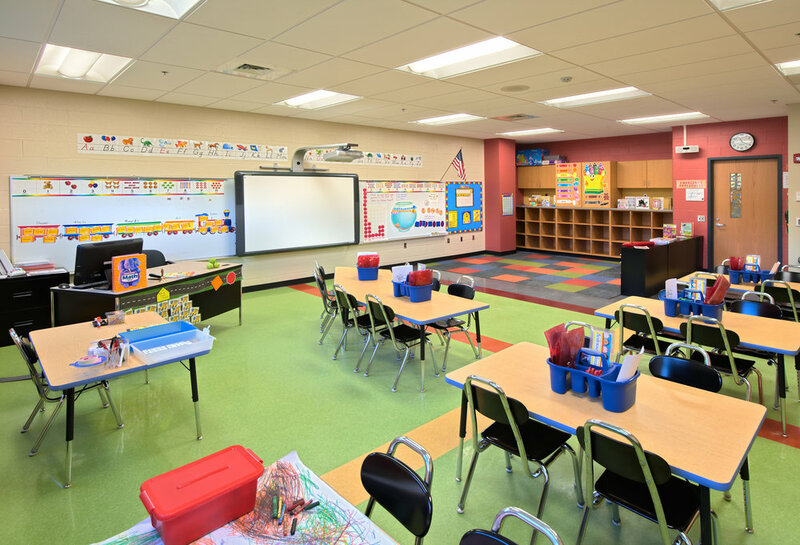 The findings from a feasibility study, performed prior to the building program, showed that consolidating two of the aged elementary schools into a new school facility was the best option meeting the desired educational, financial, and organizational needs. 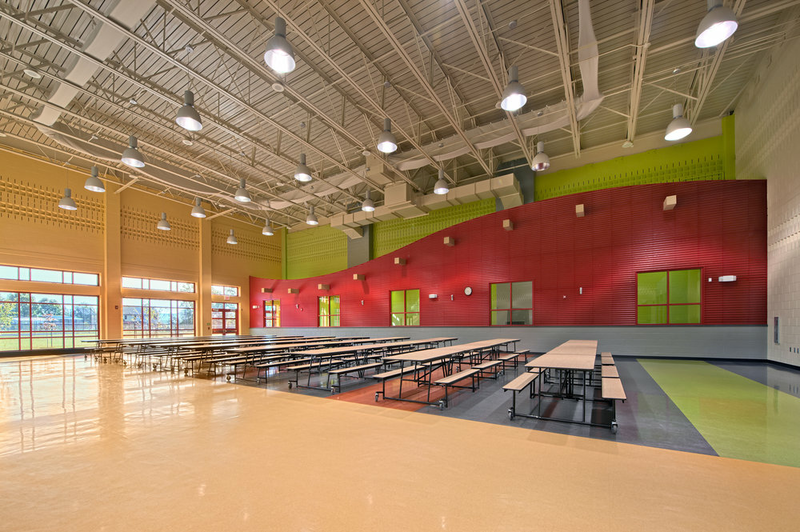 The new school design was able to achieve the necessary general education spaces as well as classrooms for special education and specialized instruction, such as art, music and science. 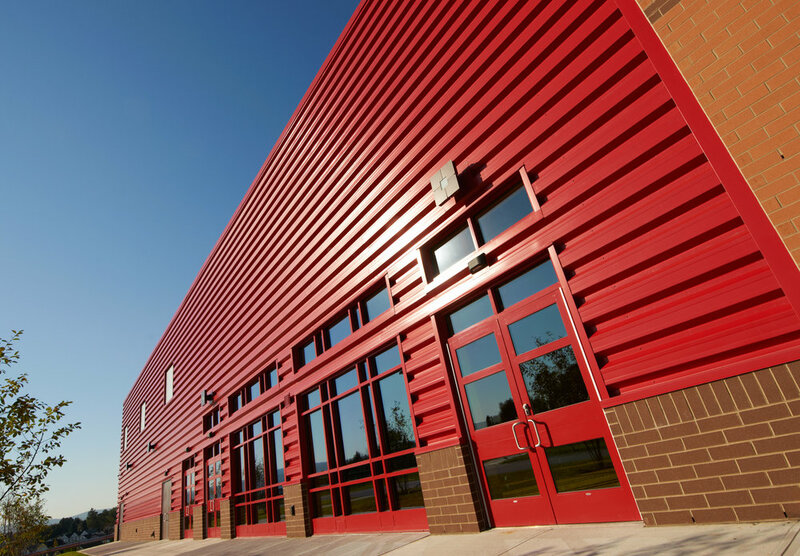 The new facility offers state-of-the-art technology, ADA accessibility, and security and site access that meet today’s standards. 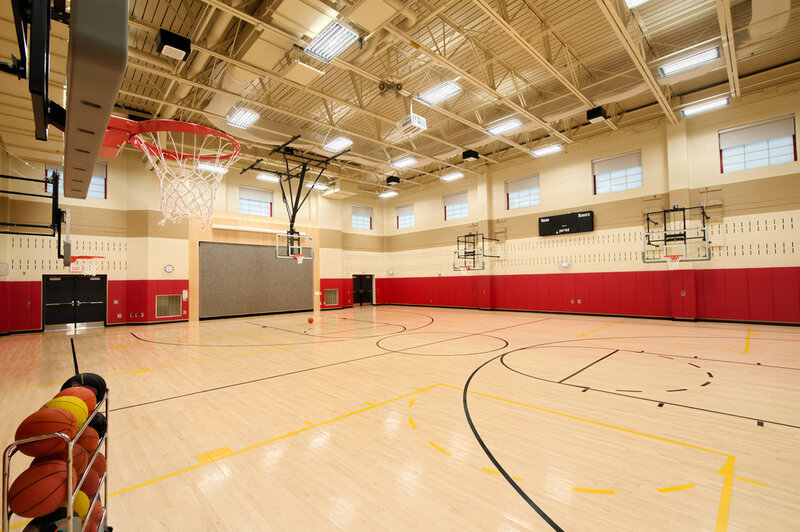 The building configuration allowed the creation of separate dedicated playgrounds for Pre-K, Kindergarten and grades 1 though 5.